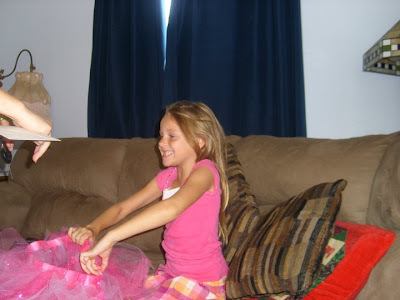 Strawberry Skys: Happy Birthday Girl! We recently added Birthday party Packs To our line up of products, order 3 or more tutu's and get a 20 % discount! I wasn't sure if I was going to have any takers, but much to my surprise I got an order! Our "Girls Just wanna have fun " event was so successful that the word got out and We had our first Birthday Party Order. 6 Tutu's, all different sizes and colors. 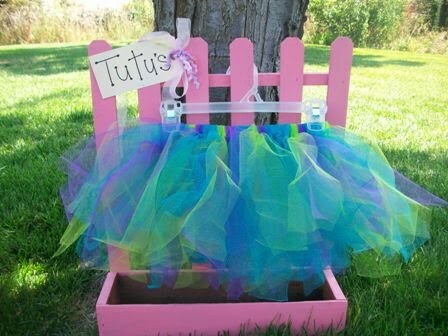 It was so cute when one of the girls requested something special made for her tutu. 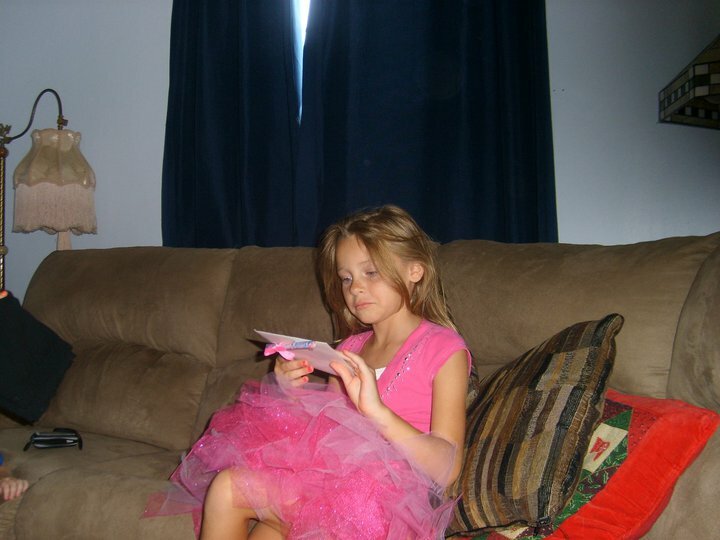 She had specific colors in mind, green,blue & purple. I used green, glitter turquoise, and purple. It looked great! 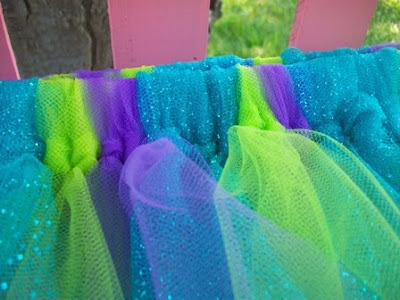 We called it "under the sea" because it looked like something the little mermaid would ware. 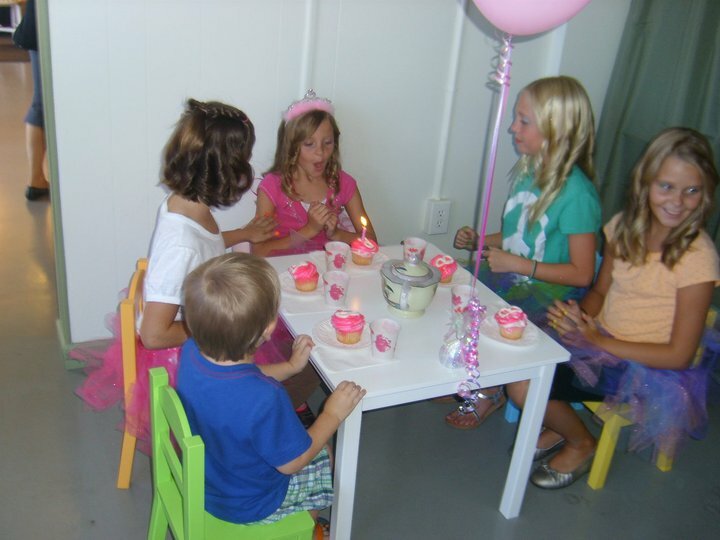 As for our Birthday Girl, She had a great day in her Fairytale pink tutu at the spa with family and friends! I love the blues and the greens...very mermaidy. Is that a word? You know what I mean, though. 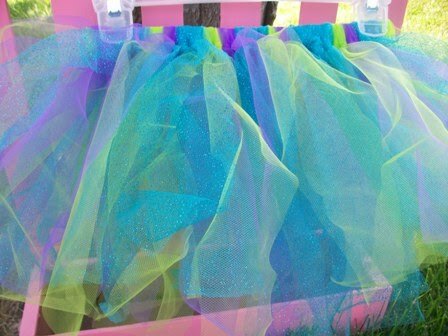 Perfect little girl tutus!